Apco Synthetic Grass are the number one suppliers and installers of synthetic grass Dublin 9. We have been serving this area for many years with a friendly genuine service and and have many loyal and satisfied customers. We specialise in all types of synthetic grass and would be delighted to call to you for a free no-obligation consultation and advice. We are professional, reliable and provide an efficient service where our work is very neat and we tidy up after we are finished so you wouldn’t even know we had just left. We have built up a reputation for being a reliable and honest synthetic grass supplier and installer and we depend on your recommendations. This ensures we strive to make our customers 100% happy on every project we undertake. See our about us page for more information about Apco Synthetic Grass. Apco Synthetic Grass supply and install a variety of artificial grass types. Depending on your needs we can recommend a grass type to fit your requiremenst and budget. See our artificial grass types page for more information. The installation process for synthetic grass is a multi-step process. We ensure we carry out each step in the process in a professional way to ensure your finished lawn will last as long as possible and retain it’s original look also. See our installation page for a step by step illustration of how we lay your artificial lawn. 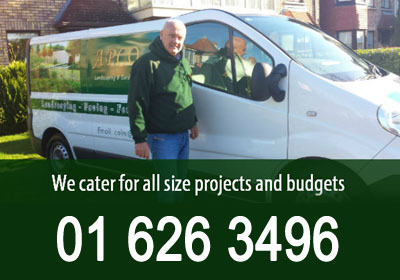 We thought we would save you time on any queries you may have about your atifical grass installation. We have composed a list of frequently asked questions that we commonly get asked. Have a look at our FAQ’s page and if you find that we have not answered your query please feel free to contact us. We are here to help. Contact us today and we will be on-site with you soon to offer our expertise and knowledge. Don't forget to check our our other site www.apcogardendesign.ie for all of your garden needs including landscpaing patios, paving, fencing etc.